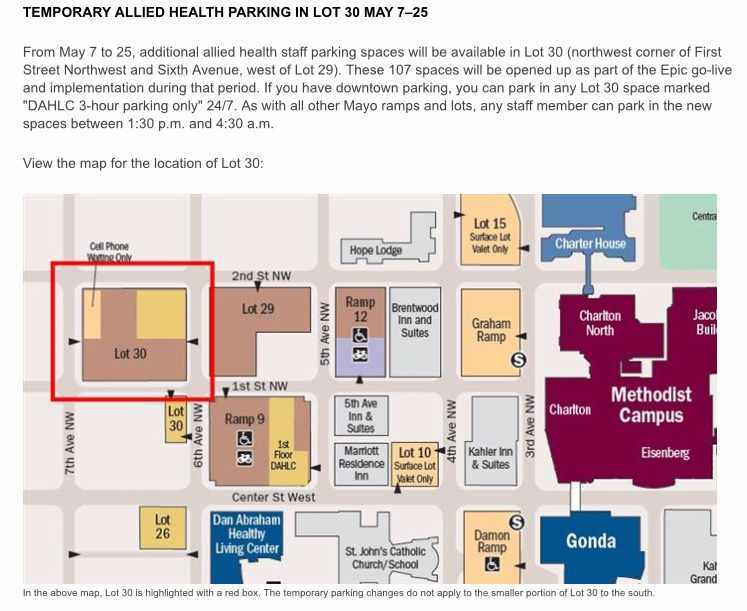 As stated above, parking Lot 30 will become employee parking and not be available to DAHLC members due to Epic implementation from May 7-25. Please continue parking in Lot 26 and Ramp 9. To view the full article, click here. The question is, during this time - what are your other options? 1. Use Parking Lot 26 and Ramp 9. These two parking lots will not be affected by Epic users. 2. Workout at a different time. 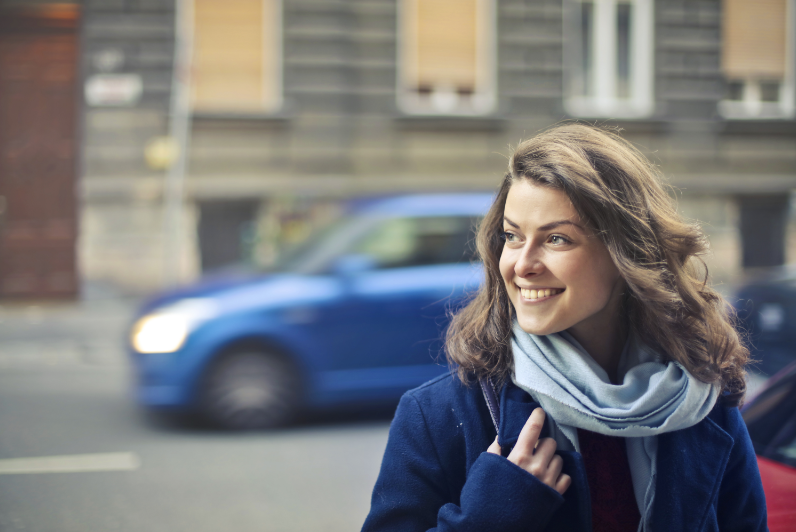 Switch up your routine and plan to come during less busy parking times. 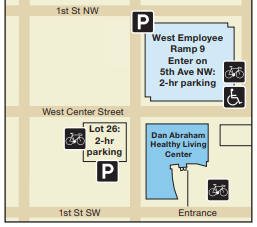 For example, mid-morning and mid-afternoon present more opportunity to park in our DAHLC spaces as these are less busy times at the DAHLC. For employees, if you wait until after 1:30pm, you can park in most Mayo employee lots and ramps. 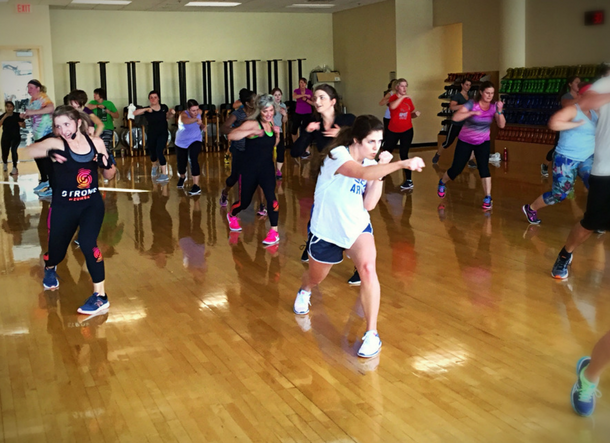 What a great opportunity to try a new class! 3. Walk or ride your bike from home. I think it’s safe to say, this warm weather is here to stay! 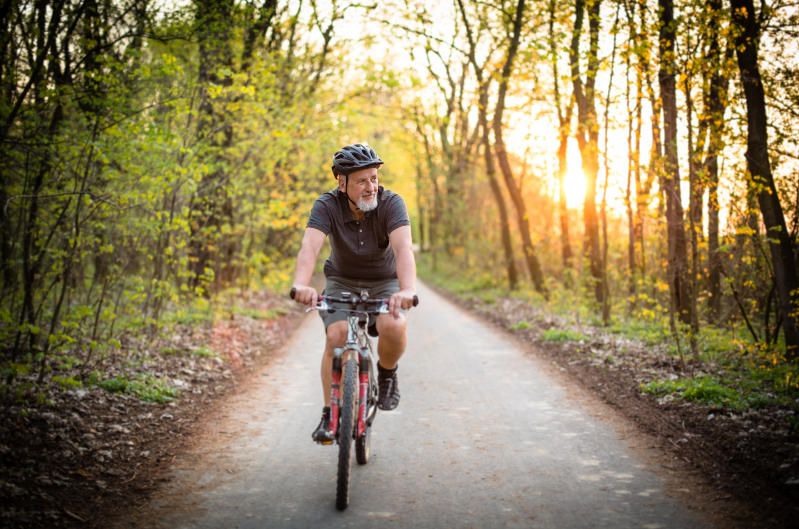 What better way to warm up and cool down before and after the gym than a nice walk or bike ride? Going along with the above option, parking further away makes for a great opportunity to increase your activity and enjoy the beautiful weather while soaking up some Vitamin D! 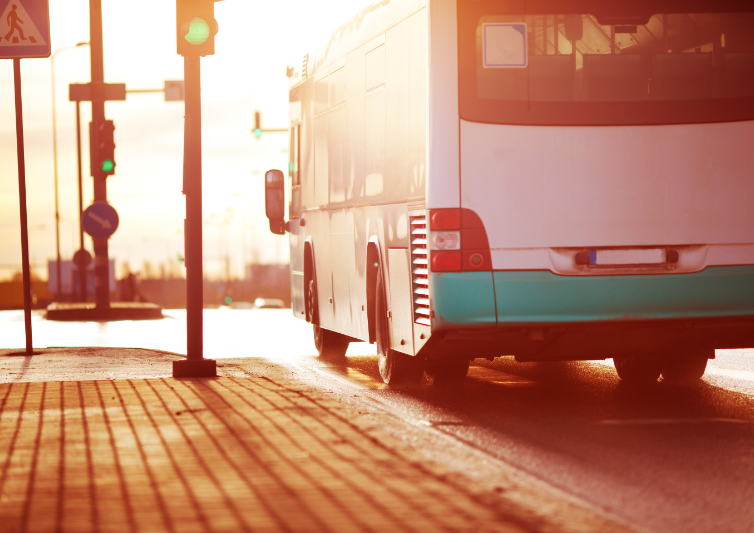 The bus routes create a convenient way to get around town without the hassle of parking! View the bus routes here. We appreciate your flexibility over the next three weeks. If you have any questions, please stop by the front desk or call us at 507-266-4688.